A proposed law that would lower the age of criminal responsibility for Filipino children from 15 to nine is “wrong from every angle,” the head of the United Nations children’s agency in the Philippines has warned. 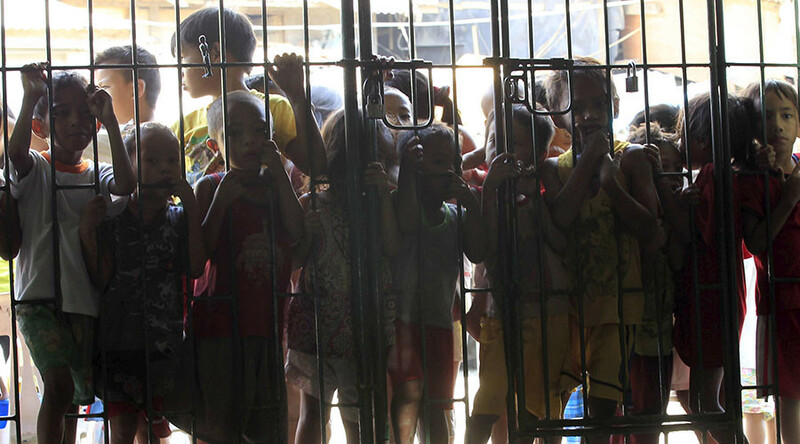 Children in the Philippines can be arrested and detained from the age of nine – a law which has affected over 50,000 youngsters since 1995, according to UNICEF. It’s unclear whether lawmakers would seek to apply the death penalty to children. Children will likely end up sharing cells with adult offenders for months awaiting their court decision, Sylwander said. 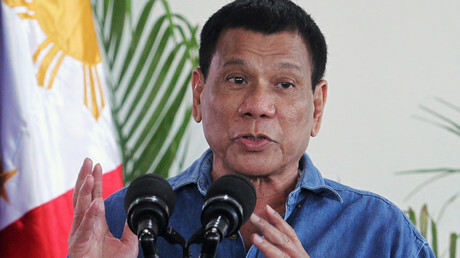 The outspoken Duterte, who came to power in June of last year, has made fighting drug crime a pillar of his presidency, but his methods for combatting it have led to mounting international criticism. Rowena Legaspi, executive director of the Children’s Legal Rights and Development Center in the Philippines, told Amnesty that between July 1 and early December 2016, there were between 25 and 27 child deaths as a result of drug-related operations. Of these, two were actual targets; the rest were killed “by mistake,” Legaspi said. Sylwander told the Guardian that Duterte has ignored national police statistics which state that less than 2 percent of all crimes in the Philippines are committed by children under 15. “It seems he [Duterte] rarely listens to facts, or doesn’t find out the facts before he talks,” she said. “Yes, children are used as petty sellers ... but why go after the children who do not understand what they are doing instead of going for the big syndicates? Meanwhile, restorative justice programs can help reduce offending by up to 70 percent, UNICEF says.